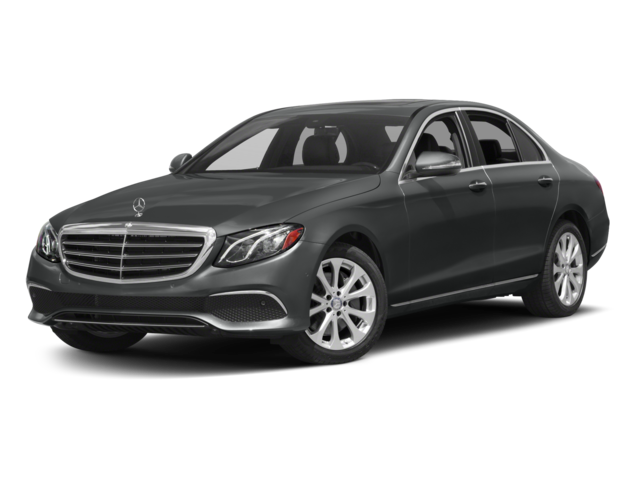 The Mercedes-Benz lineup has long impressed everyday drivers and industry experts alike, and comparing the 2018 Mercedes-Benz C-Class vs. 2018 Mercedes-Benz E-Class is essential before choosing the right luxury model for your Westport driving needs. 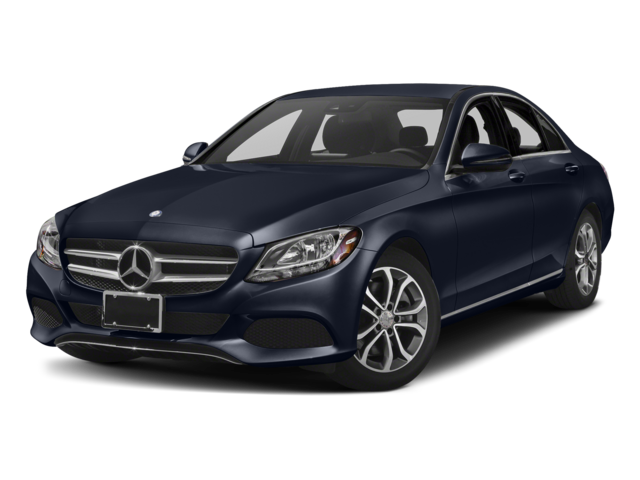 If you’ve taken a look at E-Class reviews and C-Class reviews, you’ll find that each of these luxury sedans shine in terms of Mercedes-Benz performance and interior features – however, you may choose the C-Class is efficiency is more important to you, while you may lean toward the E-Class if you want more luxe, tech options at your disposal. Both the Mercedes-Benz C-Class and Mercedes-Benz E-Class models are sure to liven up your commute, and you can always count on Mercedes-Benz of Fairfield for a rotating variety of new vehicle offers and accessories to make your Mercedes-Benz better fit your style. Compare the E-Class vs. the Audi A4 to learn more, and experience the difference in person–take a test drive by visiting Mercedes-Benz of Fairfield today.